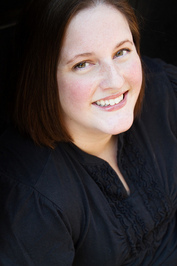 August 27, 2014 Belinda CrawfordBooks, Fun! Another book to add to my exploding book pile! At this rate, I’m never going to get any writing done. I think I need a TARDIS, anyone got one spare? 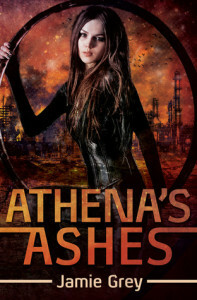 Find Athena’s Ashes on Goodreads or buy it on Amazon. The giveaway is open internationally and ends September 9, 2014.